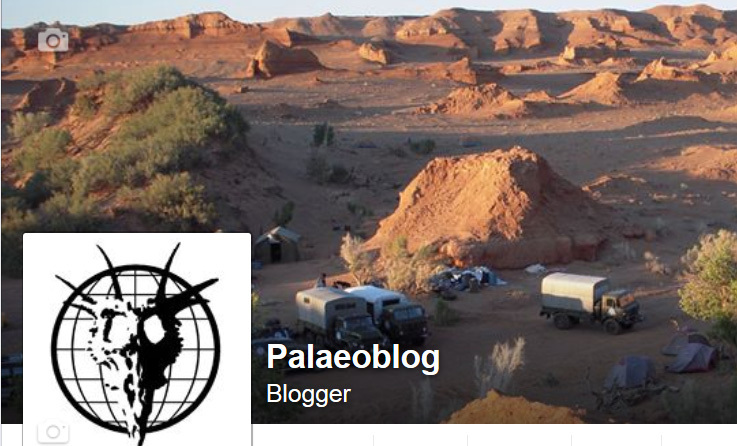 After 12 years of blogging here, I've migrated the Palaeoblog over to Facebook at http://www.Facebook.com/Palaeoblog. This blog will remain here as an archive. 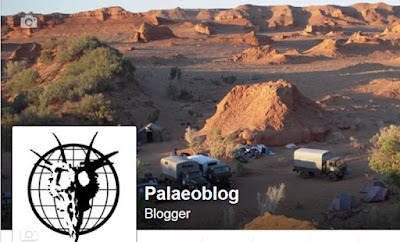 Please join us there for faster, more up to date Palaeo info, with the same odd bits of pop culture thrown into the mix. This will probably be a more or less permanent move, so please check us out at the new address. 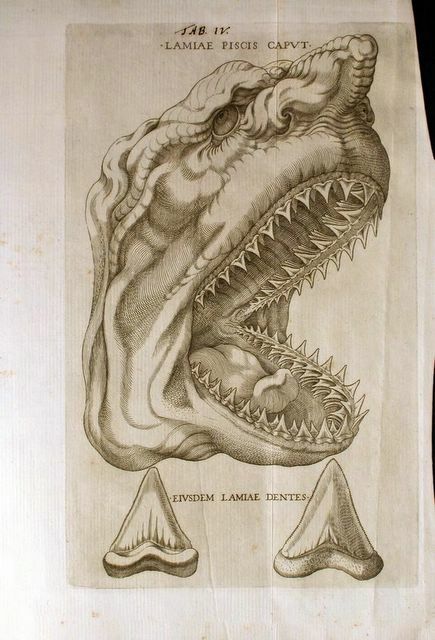 In 1667, a classic paleontological paper by Nicolaus Steno was published by the Royal Society, London. His topic, Head of a shark dissected, represented the first such scientific paper to recognise that fossils were the remains of creatures who had died and subsequently had become petrified. Controversy resulted as the same claim had been made in the time of the ancient Greeks, two millennia earlier. 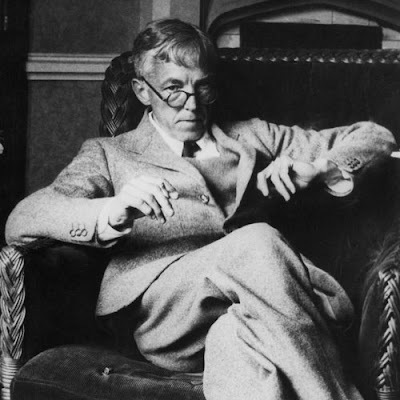 Hardy (Feb. 7, 1877 – Dec. 1, 1947) was an English mathematician known for his work in number theory and mathematical analysis. Although Hardy considered himself a pure mathematician, he nevertheless worked in applied mathematics when he formulated a law that describes how proportions of dominant and recessive genetic traits will propagate in a large population (1908). Hardy considered it unimportant but it has proved of major importance in blood group distribution. As it was also independently discovered by Weinberg, it is known as the Hardy-Weinberg principle. 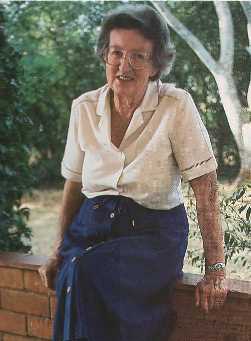 Mary Douglas Nicol Leakey (Feb. 6, 1913 – Dec. 9, 1996) was in London, England. She meet her future husband, Louis Leakey, when he asked her to illustrate his book, 'Adam’s Ancestors'. 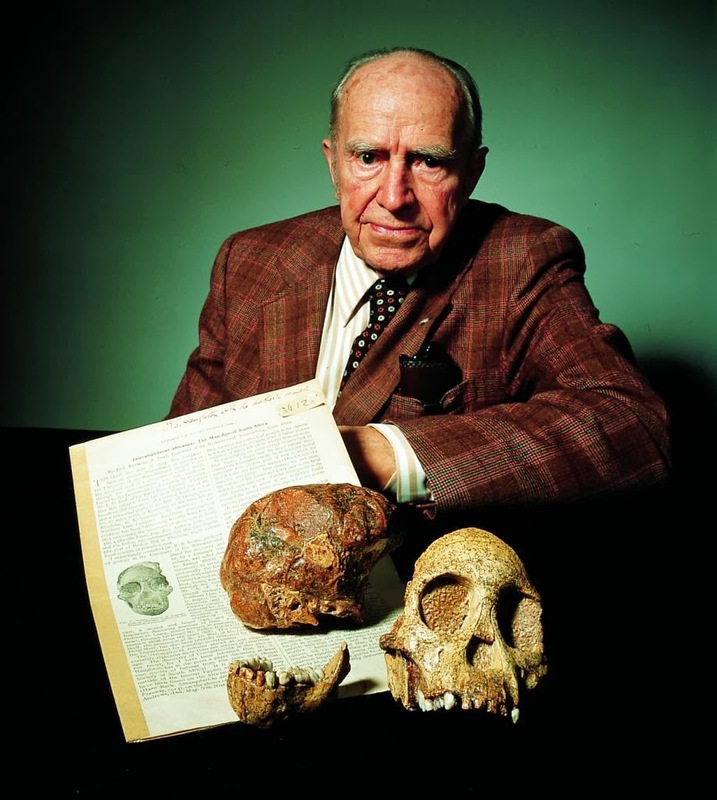 Mary and Louis spent from 1935 to 1959 at Olduvai Gorge in the Serengeti Plains of northern Tanzania where they worked to reconstruct many Stone Age cultures dating as far back as 100,000 to two million years ago. They documented stone tools from primitive stone-chopping instruments to multi-purpose hand axes. In October of 1947, while on Rusinga Island, Mary unearthed a Proconsul africanus skull, the first skull of a fossil ape ever to be found. It was dated to be twenty million years old. An Australopithecus boisei skull was uncovered in 1959. Not long afterwards, a less robust Homo habilis was found. In 1965 the duo uncovered a Homo erectus cranium. Image from HERE where you will also find a slightly more colourful account of her life with Louis. 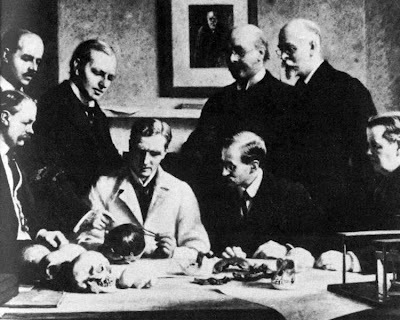 Keith (Born 5 Feb 1866; died 7 Jan 1955) was a Scottish anatomist and physical anthropologist who specialized in the study of fossil humans and who reconstructed early hominid forms, notably fossils from Europe and North Africa. After graduating from university (1888), he travelled as a physician on a gold mining trip to Siam. There, he dissected monkeys and became interested in racial types.